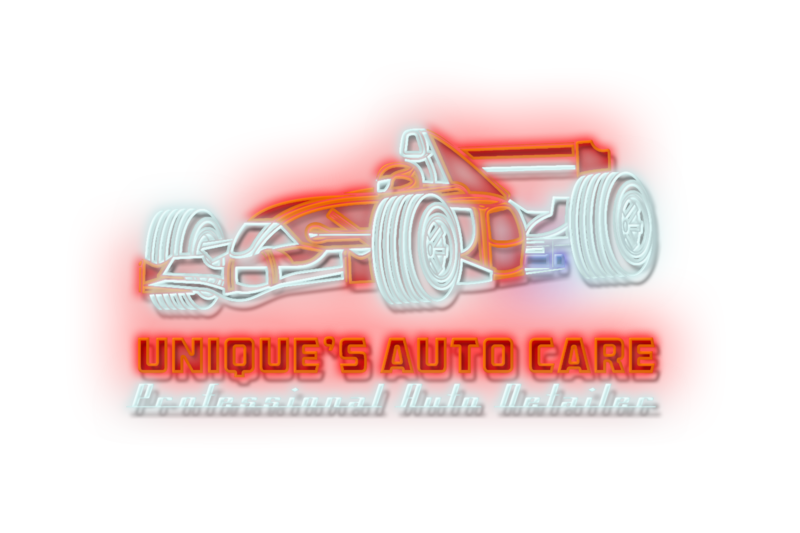 Unique’s Auto Care, is an independent, family owned shop specializing in Professional Auto Detailing in Sanford, Florida. Since 2006, Unique’s has been hand washing, waxing , restoring headlights and paint correcting vehicles, no matter the condition, at the highest standards. Auto detailing perfectionists, Mike is willing to undertake any job, no matter how big or small. "Best service hands down ....highly recommend!!!! My car is sooo clean i was amazed by the results...i will be back again and again"